In November, Maryland's six casinos logged $130.5 million in revenue, a 41.9 percent increase compared to a year earlier. WASHINGTON — MGM National Harbor marks its anniversary Dec. 8, and ahead of its anniversary, it was still generating the largest share of the state’s gaming revenue. In November, Maryland’s six casinos logged $130.5 million in revenue, a 41.9 percent increase compared to a year earlier. 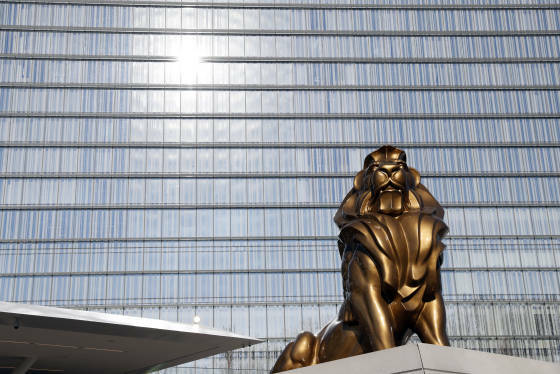 MGM National Harbor accounted for $50.6 million of that, or just shy of 40 percent. Not counting MGM’s contribution, Maryland’s November casino revenue was down by about 13 percent. 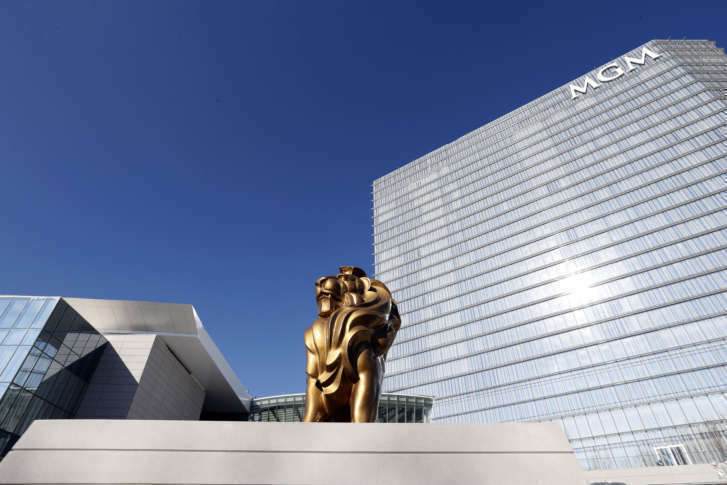 MGM, which said its hotel has reached capacity 242 nights since it opened last December, has seen 6 million guests since opening. Live! Casino, at Arundel Mills, had $43.4 million in November gaming revenue, down by 13.5 percent from a year earlier. Live! is in the middle of a $200 million expansion that includes adding a hotel, more parking and new restaurants, all expected to open in the spring. Baltimore’s Horseshoe Casino had $22.7 million in November gaming revenue, down 20.3 percent from a year earlier. The state’s three smaller casinos, Hollywood Casino Perryville, Ocean Downs Casino and Rocky Gap Casino, brought in November gaming revenue that was up 2.6 percent, up 2.7 percent, and up 8.4 percent respectively from November 2016. The state’s share of casino revenue goes to several funding sources, including the Maryland Education Trust Fund, local impact grants, local jurisdictions, the state’s horse racing industry and the Maryland General Fund. The amounts that are published monthly by the state. MGM National Harbor opened in Prince George’s County, Maryland, on Thursday, Dec. 8, 2016. Click through the gallery to see photos of the new space.